I picked this up in the sale and holy moly does it smell gorgeous. I've been wearing it all throughout February! It has a lovely classic scent, a lot like a high-end perfume, so for only £6 you can't go wrong. 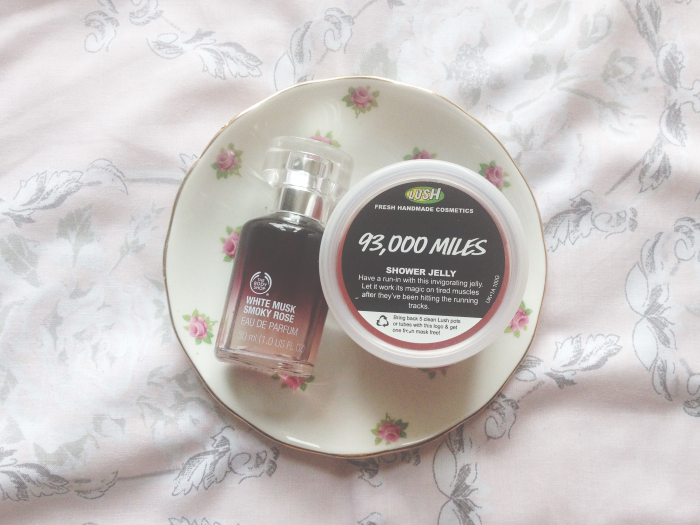 I recently started training again for my second half-marathon coming up in April so I've had quite a few cases of sore muscles but luckily I've had this shower jelly from Lush on hand to help soothe them. I got this as a Christmas present from my cousins and I couldn't be more grateful - it's got a lovely warming feeling when you rub it into your skin, perfect for post-run tired muscles! I'll definitely be reaching for this a lot over the next couple of months. 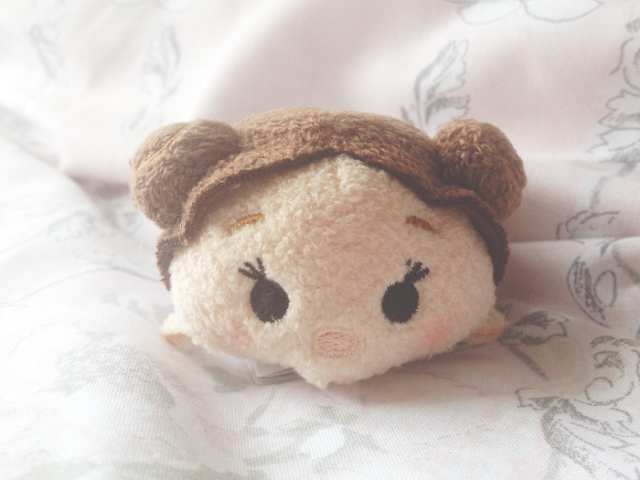 February saw the mid-month release of the first set of Star Wars Tsum Tsums (is anyone else still crying financially over the now two-a-month releases?!) and although there were some really adorable Tsums in this set, the Princess Leia one was easily the cutest - I'm so in love with her little hair buns! Now we just need The Force Awakens collection and all my Star Wars Tsum Tsum-related needs will be filled, haha! 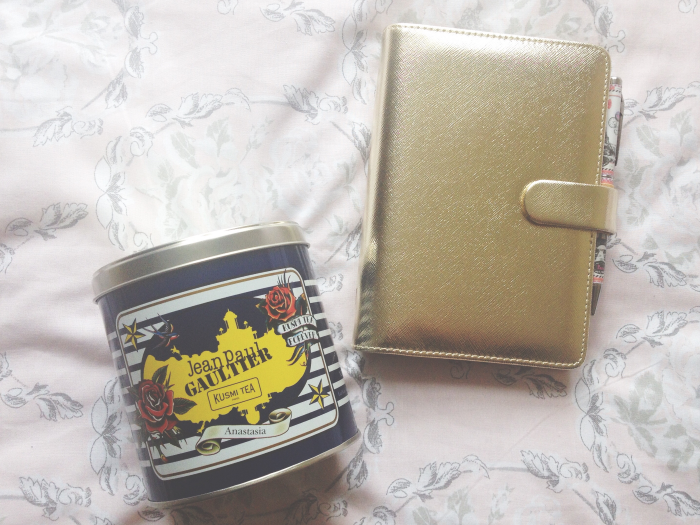 I'm a bit of tea collector, I probably have at least 30 different types of teas, so when I went to Paris in December I picked up this Anastasia tea from Kusmi as a souvenir (as you do...). I'd not heard of Kusmi before but their beautifully colourful shop on the Champs-Élysées drew me in like a moth to a flame and I ended up choosing this Anastasia tea due to it's gorgeous perfume-y scent. Earlier this month I finally got round to giving it a try and oh. my. gosh. This has easily become my favourite tea of all time. It reminds me of Lady Grey tea but with a way more delicate flavour and there's absolutely no bitterness to it whatsoever. I could drink gallons of this stuff! 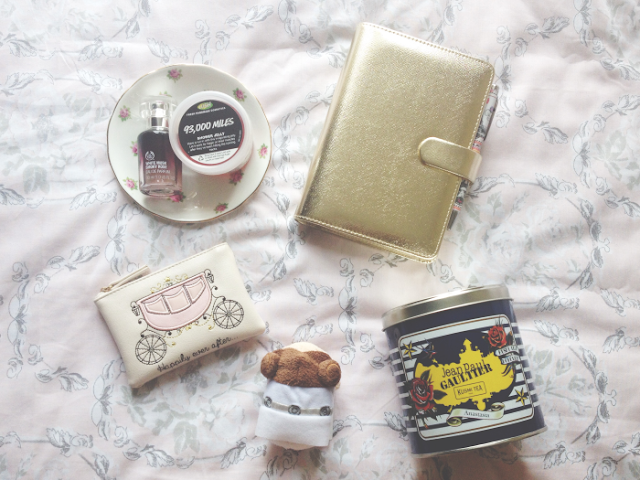 If you're a fan of trying different types of tea you need to get your hands on this. I came across a few planner-based Instagram accounts in January and I didn't realise how beautiful planning could be! So naturally when I came across this beautiful gold Filofax I had to try it out for myself and I've been addicted ever since! I've been loving decorating the inside with stickers and washi tape but it's also helped me become so much more organised. Even though I've only been using a planner for just over a month, I don't know how I'd cope without one now! Hope you had a wonderful February! 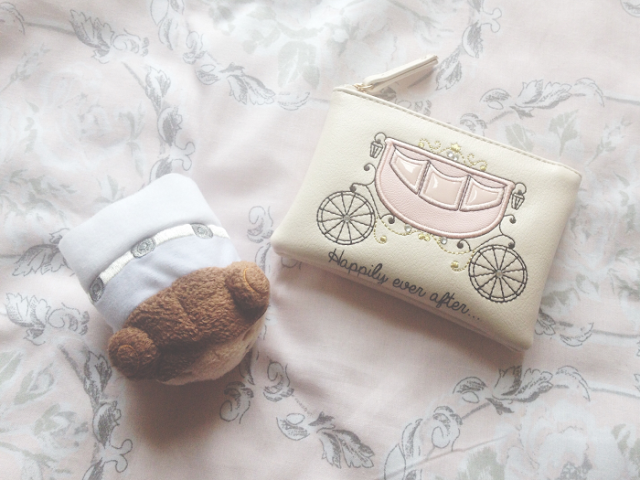 The Princess Leia tsum tsum is so cute and the purse is so pretty!